It’s Not All About Charity – Pro Bono Work Is Great Marketing, Too! Now that you’ve invested thousands of hours (in addition to thousands of dollars) into law school, you possess a skill set that few people can claim. You are unique, and that’s something to be proud of. While it is a privilege to be where you are, you also have a responsibility to your community. There are many people around you who need legal assistance, but they cannot afford it. Yet they deserve the same access to justice as those who can afford to pay for it. The American Bar Association strongly encourages lawyers to provide at least 50 hours per year of legal services to those unable to pay. This is known as pro bono publico (typically shortened to pro bono), a Latin phrase meaning for the public good. New York State’s chief judge announced a new rule in 2012 requiring law students to perform 50 hours of pro bono work before> they can legally practice in New York. You may consider pro bono work as simply an act of benevolence – giving something you have to someone who can’t afford it. But it many ways, pro bono work is so much more. For newer lawyers, pro bono work can help build your confidence as you spend more time in the courtroom. Pro bono work provides an opportunity for you to gain experience that is different from what you are used to, such as representing clients from a different socio-economic group. If you are highly specialized in one specific area, pro bono work allows you to step outside and offer services in an additional field you have less experience in. It gives you an opportunity to develop your professional network and improve your professional reputation. Another benefit of pro bono work is one you may not have thought of – marketing. 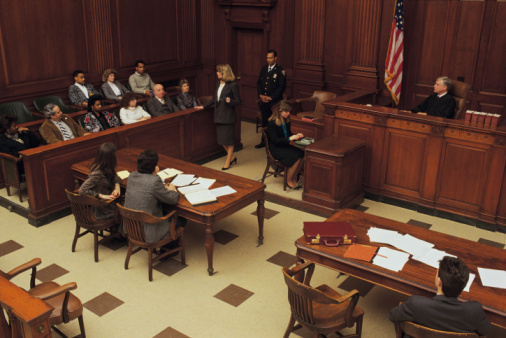 You’re in a crowded courtroom and you have a captive audience. There may be a spectator who needs – or knows someone who needs – legal services now or even in the future. Many corporations have an interest in philanthropy. They may hold a food drive, participate in a charitable fun run, or host a community service day. These corporations want to associate with like-minded businesses. Always have a few business cards handy. You never know who you might run into during the course of your day. Be who you are. Don’t exaggerate when offering your experience. Don’t rush off as soon as court is adjourned. Be friendly and approachable. Don’t grumble and complain to your client about having to do pro bono work. Nobody wants to be a burden. Have compassion. Maybe you’ve never been where these people are, but you shouldn’t treat them as though they are unworthy of your time. 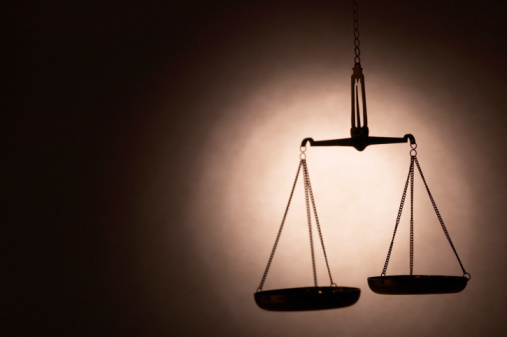 There are many benefits to pro bono work, both for you and your client. But the greatest benefit of all may be the satisfaction you feel after you’ve given a gift to someone and expected nothing in return. Amy Kirkegaard is a freelance writer who writes on a variety of topics, including social media, online reputation management, and prominent business leaders such as Charles E. Phillips.